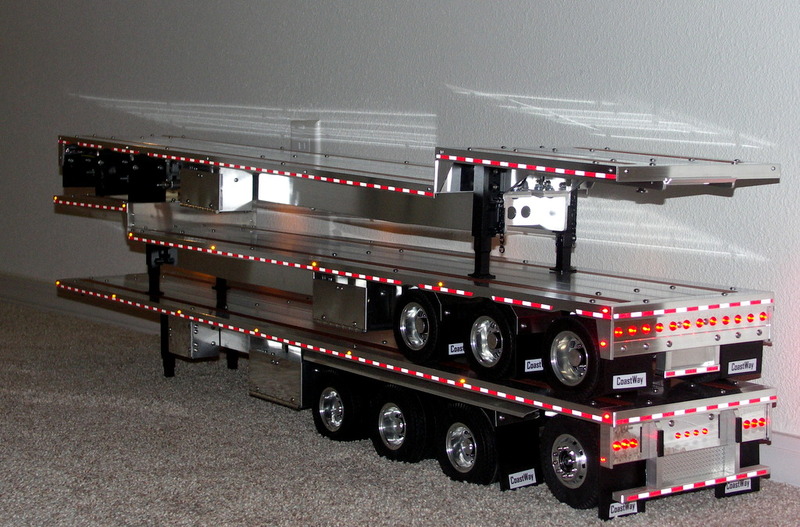 Just finished these twin 53′ drop decks with the newer style rear lights and bumpers, stacked them on the 53′ quad axle. One of them is going to Australia, the other one to Indiana. Anyone want to guess how much UPS shipping is to Australia?? $760.00 just for UPS!! Your trailers are stellar! 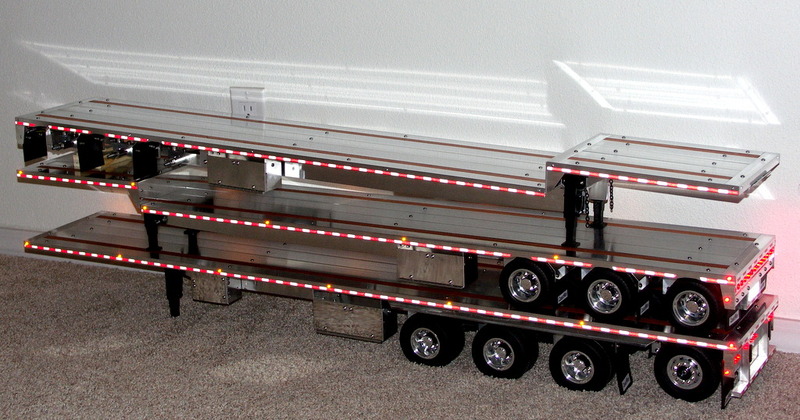 What’s the price tag on your quad trailers? Is the booster a servo operated booster? Thank you Clint! I will send you an email. Darwin, do you have one left? I have been trying to buy one for years. Yes very! I told him before we even started that i knew from past quotes it would be cost prohibitive to ship to Australia. But he wanted to go ahead and now he will have the first trailer in Australia. I have had many people want one from Australia but the shipping is just insane.